These are great as you can have them freshly made or do them in advance all wrapped and ready to go and eat them later – so great for lunchboxes. Children seem to love wraps plus it gives us the added bonus of being able to put certain ingredients inside that will go unnoticed to normally picky eyes. 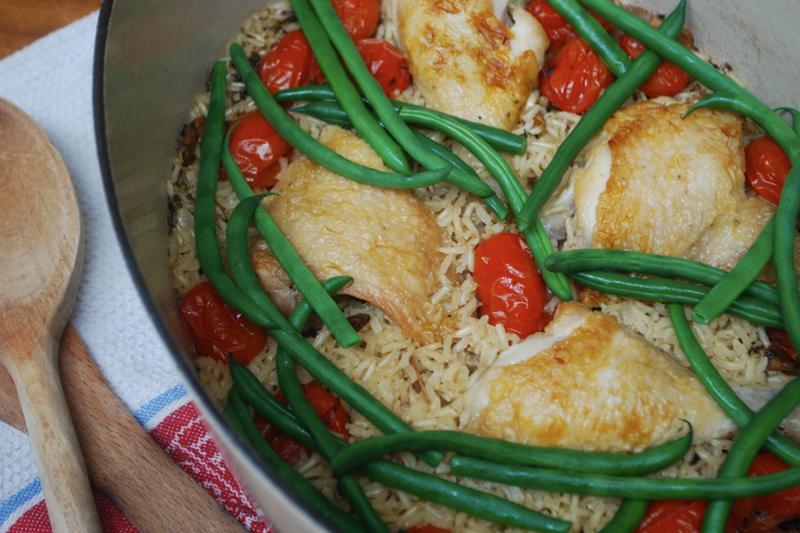 The chicken provides a good portion of much needed protein and the spices are wonderful anti-inflammatories to help boost skin and immune systems. Take your chicken and cut into long finger like strips and place in a bowl. Add your spices and mix together. 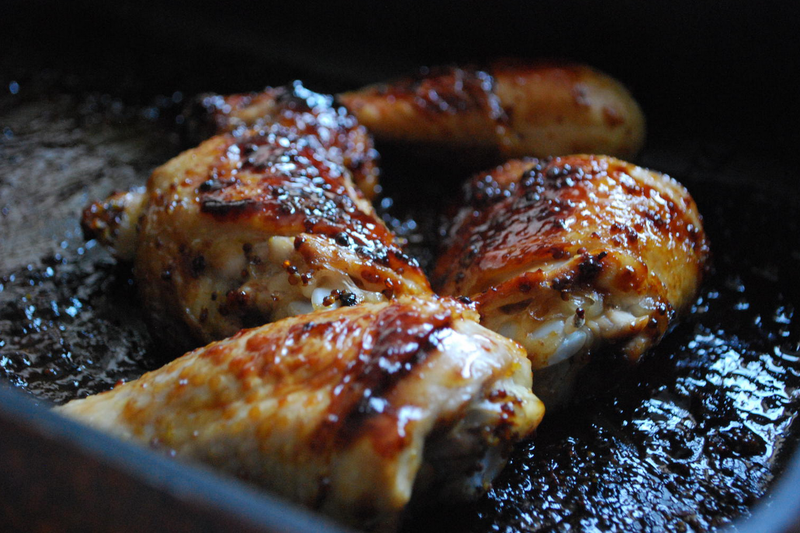 Heat a frying/sauté pan to a medium heat with a little dash of oil and add your marinated chicken pieces. Cook for 5-10 minutes until cooked through but tender inside (if unsure, it is always good to cut a piece in half and have a look). Drizzle the honey on to the chicken and quickly stir through on the heat for a minute or two to caramelize over the chicken slightly. 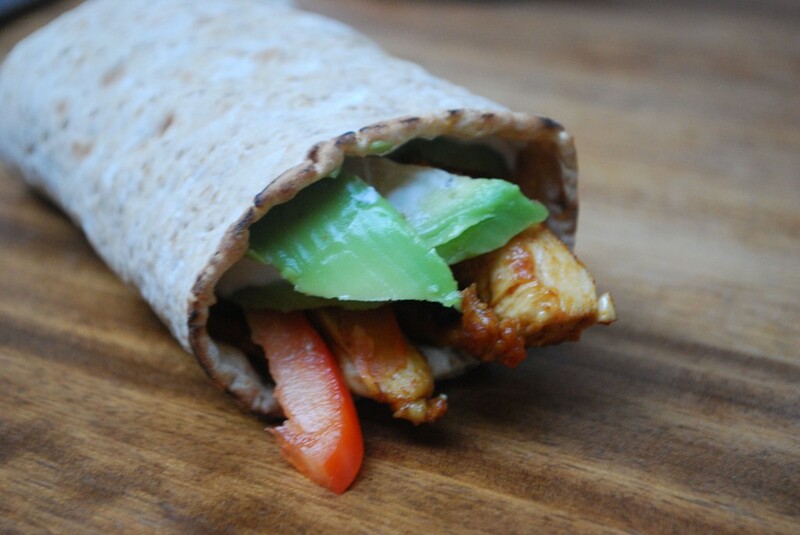 Place your wrap onto a clean surface and spread on a good dollop of sour cream, some sliced up red pepper and avocado. Place your cooled chicken on top and wrap up. I fold up the bottom of my wrap first then roll so that the middle cannot fall out one side. Feel free to add any other middles you might like such as grated carrot, raisins, spinach leaves, sliced beetroot, etc.